The meeting will honour the legacy of Professor Dai Games, former Facility Director, in championing the development and application of LC-MS, and hyphenated-MS techniques generally. The meeting will be forward looking (i.e. not a retrospective tribute) and is intended for both established practitioners and those entering the field. 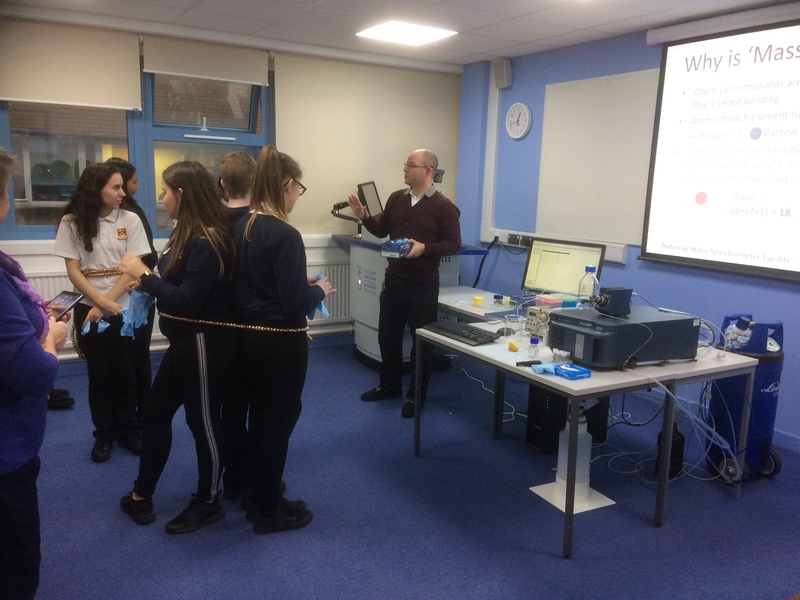 Dr Mark Wyatt and Dr Ann Hunter took the Waters QDa on the road to the Keir Hardie building Singleton Campus, to present the "NMSF Showcasing Mass Spectrometry" interactive presentation to 3 groups of Year 9 students from each of the following Comprehensive schools: Cymer Afan, Cefn Saeson, Dwyr y Felin. Dr Mark Wyatt took the Waters QDa on the road to a networking meeting for technicians, to discover other technologies and methods that may be useful in their own areas. 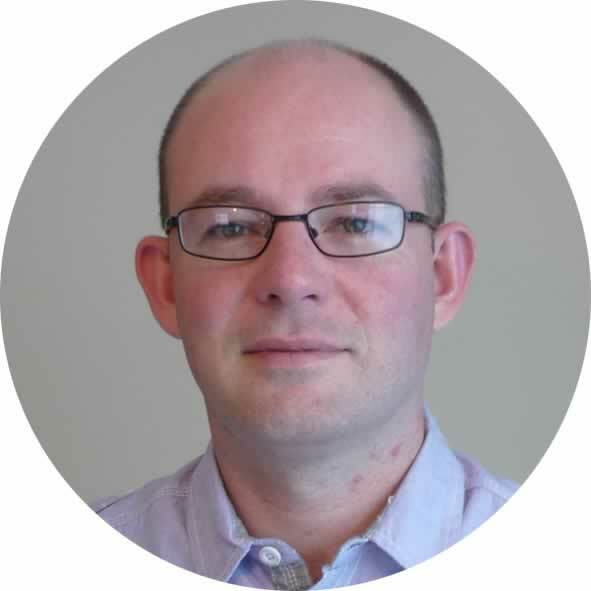 Dr Mark Wyatt, Facility Manager, along with Mr Rhodri N. Owen and Prof Gareth Brenton will be attending the 39th BMSS annual meeting in Churchill College, Cambridge. A poster on current work will be presented. Mr Rhodri N. Owen, Experimental Officer, will be representing the facility at Swansea University Innovation Showcase, part of Wales Festival of Innovation, at the School of Management in the Bay Campus. 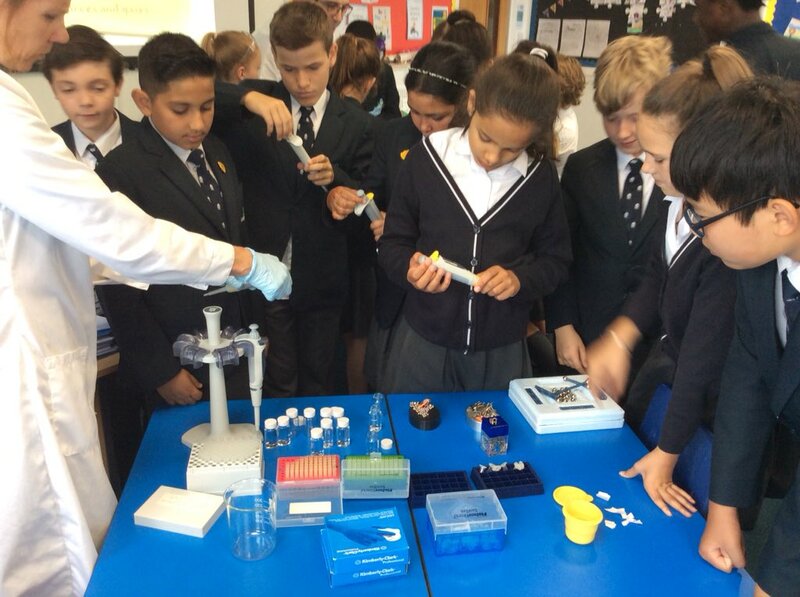 Dr Ann Hunter and Mr Rhodri N. Owen, Experimenatl Officers, will present to twenty-two Year 6 pupils at Oakleigh House School as part of the School's STEM/STEAM day. 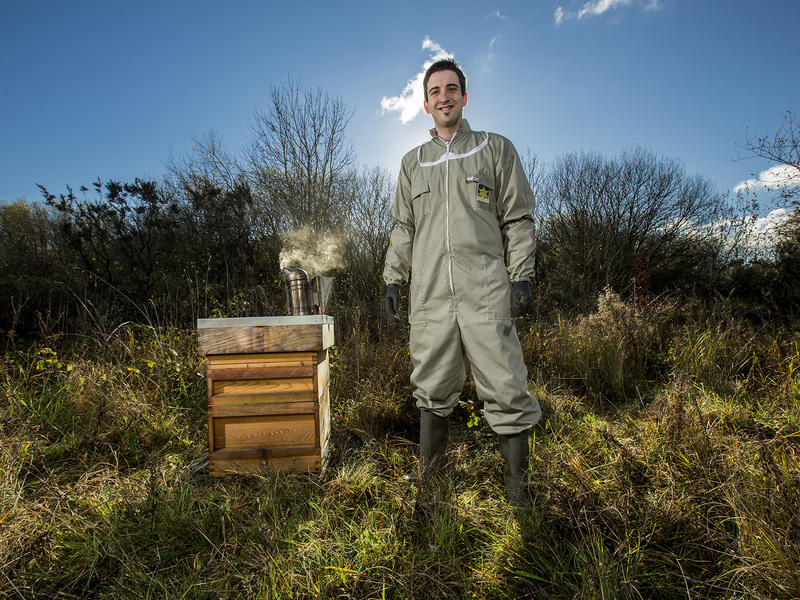 Read about our colleague Rhodri who was recently profiled on the Royal Society of Chemistry website, in "Rhodri Owen's tale of chemistry, honeybees and helping those in need." 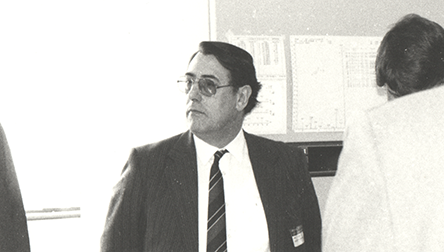 We regret to announce the death of Emeritus Professor D.E. 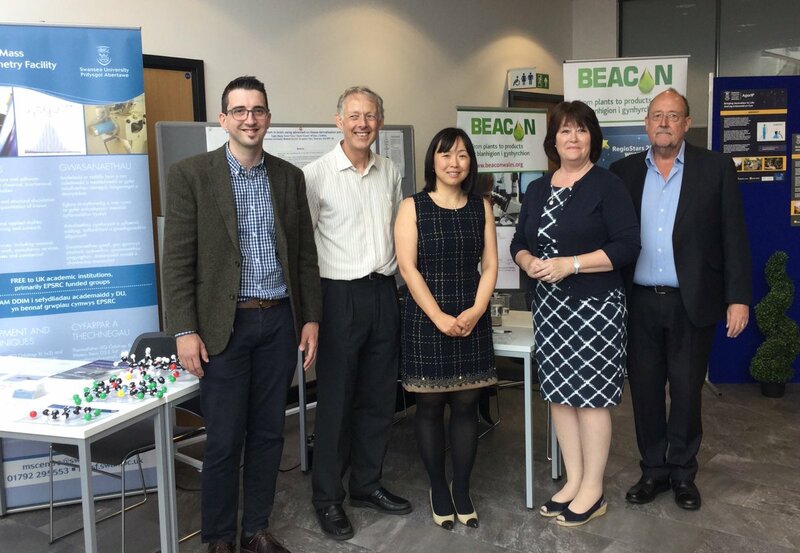 ("Dai") Games, former Director of the NMSSC, past Dean of the Department of Chemistry, Swansea University, and past Chairman of the British Mass Spectrometry Society. 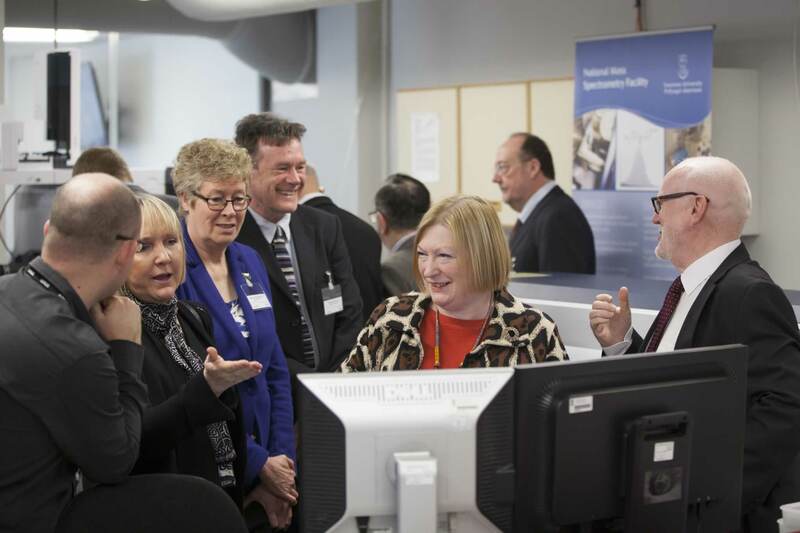 Read about the 30th Anniversary of the National Centre for Mass Spectrometry in Swansea. 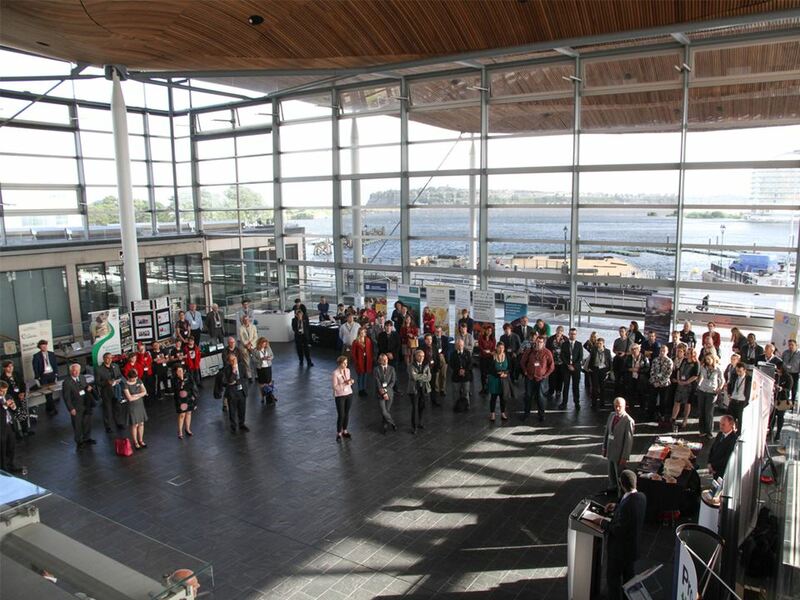 Dr Mark F. Wyatt and Prof Steve L. Kelly attended the annual Science and the Assembly event at The Senedd, Cardiff Bay. Dr Mark F. Wyatt, Facility Manager, gave a presentation at MediWales Members' Showcase meeting. Swansea University Medical School is pleased to announce the appointment of Dr Mark F. Wyatt as Facility Manager. 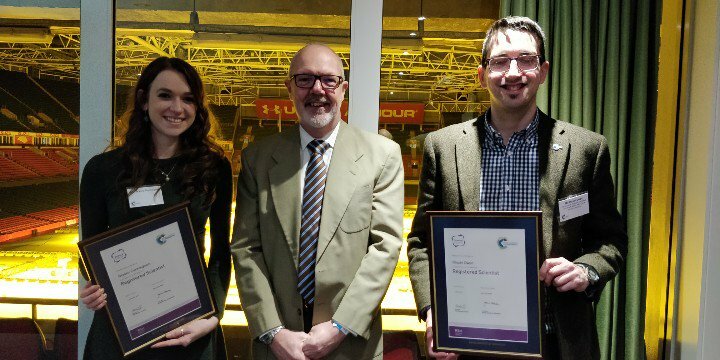 Congratulations to our colleague Mr Rhodri N. Owen, Experimental Officer, on collecting his RSci award certificate at the RSC's Regional Meeting held in the Principality Stadium, Cardiff. 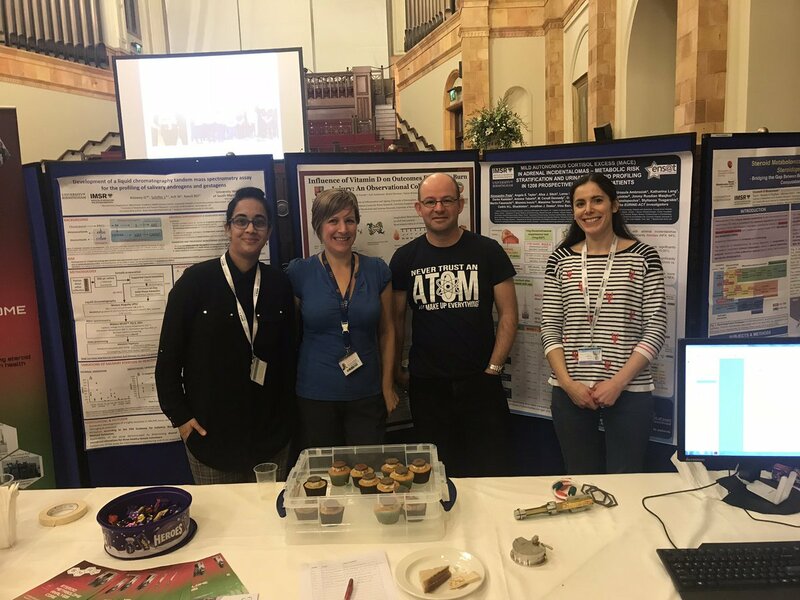 Swansea University Medical School has been collaborating with Waters Corporation in developing a fully executable methods packaged with the ACQUITY QDa Mass Detector and a simple pump for University undergraduates. “EPSRC held a Statements of Community Need for National Research Facilities panel in Dec 2017. Following the meeting EPSRC have made the decision not to issue a call for a National Mass Spectrometry Facility. As a result, funding for the current Swansea facility will end later this year. From 1st April 2018, the Facility will continue providing services as 'free at the point of access' for EPSRC funded research only, until further notice, through the allocation system. Rhodri N. Owen, Experimental Officer, will be presenting a poster at the meeting. Good Luck to our colleague Jess Bexon, Experimental Officer, will be representing Team Wales at 2018 Roller Derby World Cup in Manchester. Our laterst Annual Report for 2016-2017 is now out! 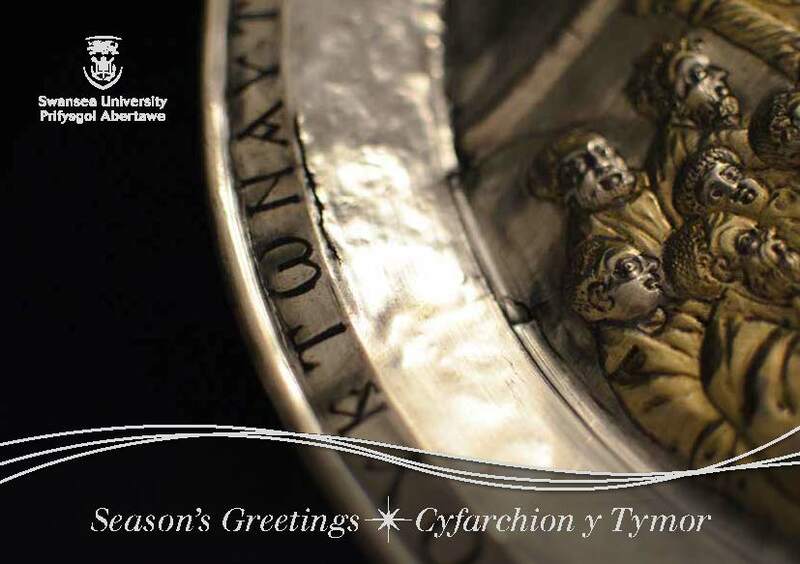 The National Mass Spectrometry Facility wishes you all a very merry Christmas and a happy New Year. 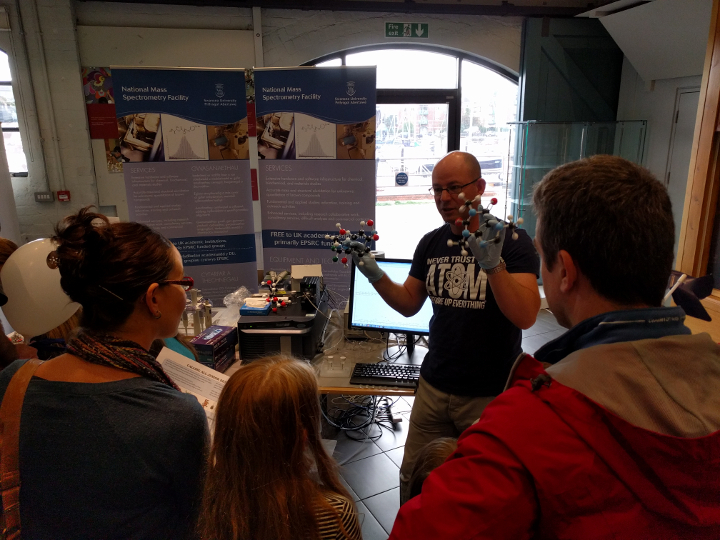 As part of this year's Swansea Science Festival, the NMSF took out their new Waters ACQUITY QDa to the National Waterfront Museum. Dr Christpher M. Williams, Mr Rhodri N. Owen, Miss Jessica Bexon and Miss Helen Benham will attend this year's meeting in Manchester. The NMSF hosted 30 postgraduate students and researchers from universities accross the UK for their annual 3-day Summer School covering a whole host of Mass Spectrometry technques and principals. 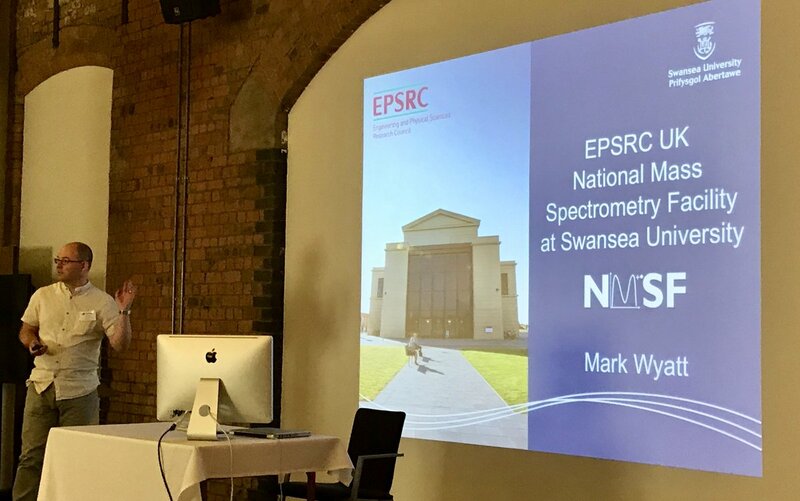 The EPSRC UK National Mass Spectrometry Facility, situated within Swansea University Medical School, held a one-day symposium celebrating the 30th anniversary of its establishment as one of the EPSRC mid-range facilities. 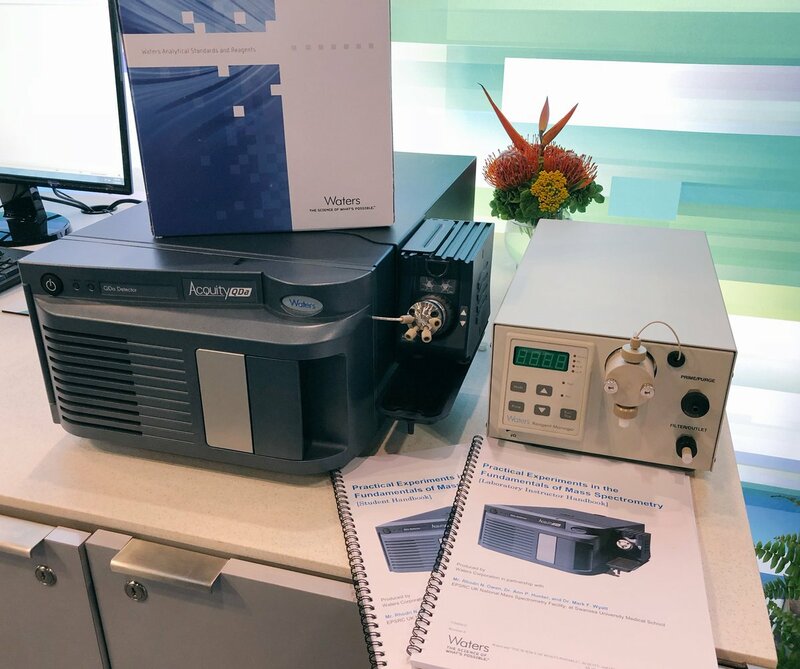 The event included speakers from academia, government and industry covering a diverse range of topics across the mass spectrometry, chemical and life science sector. Swansea University has long been established as a centre of excellence for mass spectrometry, with the siting of the Royal Society Research Unit in the 1970’s followed by the Mass Spectrometry Research Unit and then the SERC/EPSRC Mass Spectrometry Centre in the 1980s. This Facility is open to all university research groups in the UK, with priority given to EPSRC-funded research, and also has a collaborative research portfolio and limited commercial service capacity. 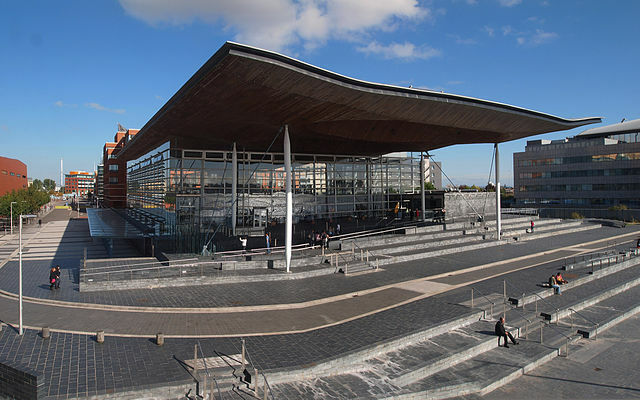 Dr Mark F. Wyatt, Research Officer, wil be attending the annual Science and the Assembly event at The Senedd, Cardiff Bay. Ann Hunter, Helen Benham and Maria Moruzzi presented a "Masterclass" / 45 minute mini lecture detailing the Mass Spectrometry Service at the EPSRC UK National Mass Spectrometry Facility for 10 Year 12 and 13 more able and talented (MAT) pupils at Bishop Vaughan school. Year 12 pupils from the local Bishop Gore school visited the NMSF with their teacher, Mrs Lara Waytt on November 28th, 2016 as part of their studies into Mass Spectrometry in AS level Chemistry. The pupils particiapted in presentations on ASAP analysis on the Xevo, MALDI analysis on the UltraFlex, GC/MS on the GCT and nanoelectrospray on the Orbitrap. 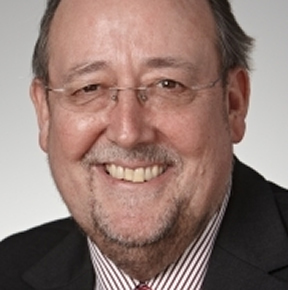 Swansea University Medical School is pleased to announce the appointment of Prof Steven Kelly as Facility Director, following the retirement of Emeritus Professor Gareth Brenton. 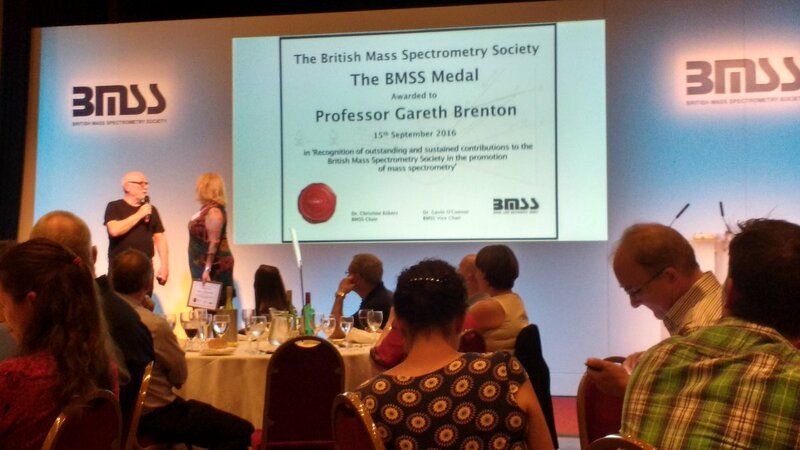 Emeritus Professor Gareth Brenton, former Facility Director, has been honoured at the British Mass Spectrometry Society Conference at Eastbourne on 15 September 2016 with The BMSS Medal in 'Recognition of outstanding and sustained contributions to the British Mass Spectrometry Society in the promotion of Mass Spectrometry'. The NMSF hosted 38 postgraduate students and researchers from universities accross the UK for their annual 3-day Summer School covering a whole host of Mass Spectrometry technques and principals. Twenty Year 11 and Year 12 students from St Michael's Independent School, Llanelli as part of our School Outreach program. 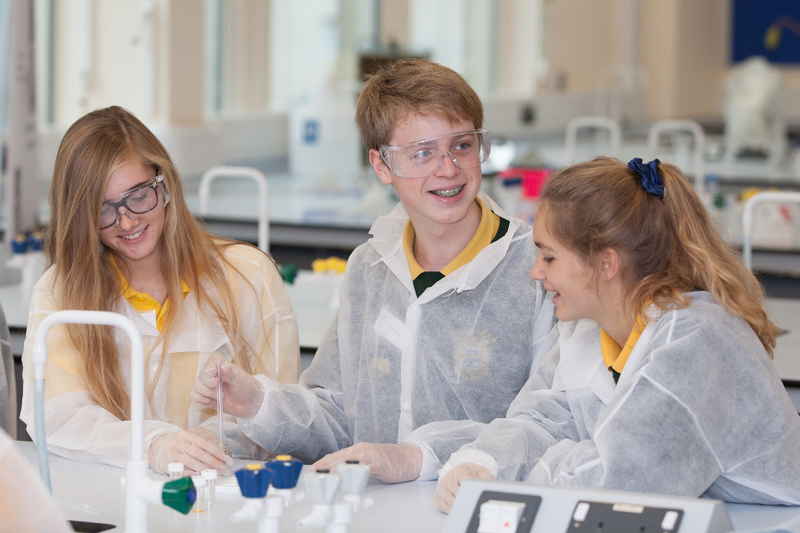 Swansea University is dedicated to giving Year 11 pupils from the local area the chance to learn more about future careers in the health sciences by providing workshops and guided tours. Elevate is the new addition to the Collaborate conference, which brings together the Health Boards, Universities, Industury, the Third Sector and the wider community looking to strengthen collaborations and make new ones. Have a look at our Latest Video. 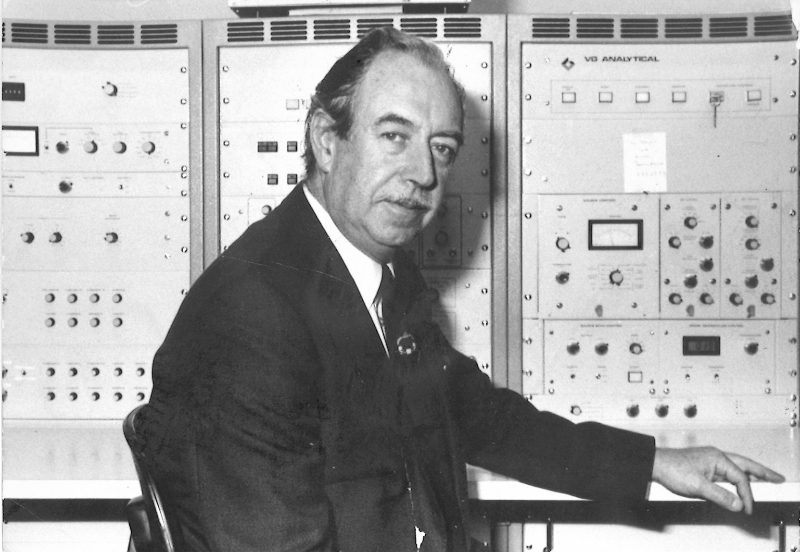 We regret to announce the death of Prof John H. Beynon FRS, former Head of the Mass Spectrometry Research Unit, Swansea University. The NMSF hosted postgraduate students and researchers from universities accross the UK for their annual 3-day Summer School covering a whole host of Mass Spectrometry technques and principals. Copyright © 2015 NMSF, Swansea University is a registered charity, No. 1138342.